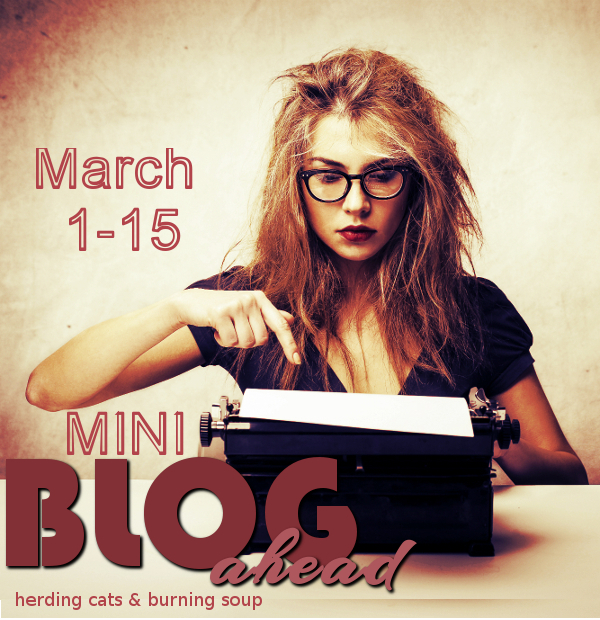 herding cats & burning soup: Blog Ahead Mini #1-- My Goals & Progress! Ee! I totally need this. 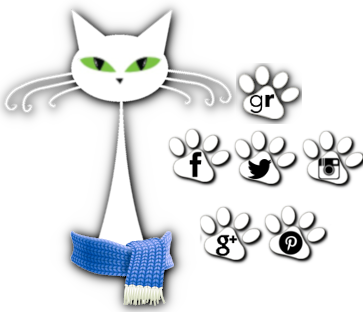 Things have been busy on the home and herd front and my posts have gone down a lot. I'm starting the challenge with 35 scheduled posts. I'm going to try to get to 60. *fingers crossed* I'll be focusing on my April A to Z challenge and finishing those posts up. Plus memes. And some reviews. And maybe some food. Noms! I'm going to update total posts at the end of each night.